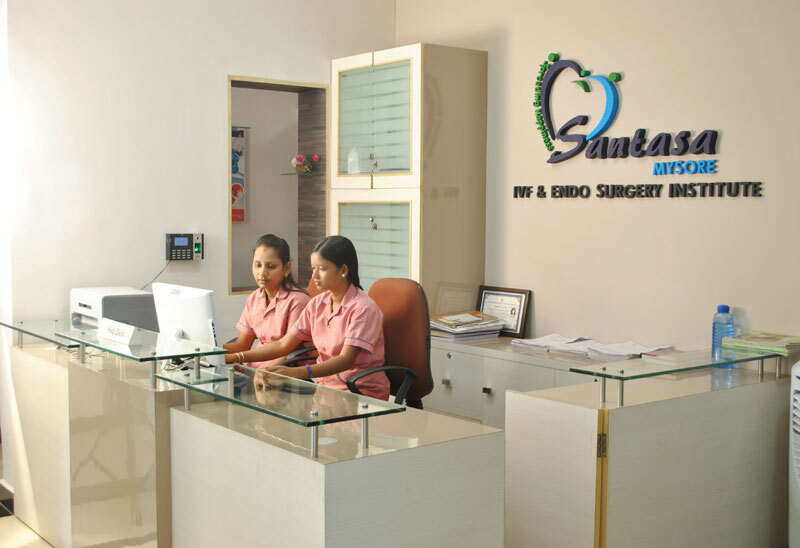 Santasa Mysore was established in the year 2014 to extend its services to the people of Mysore district. 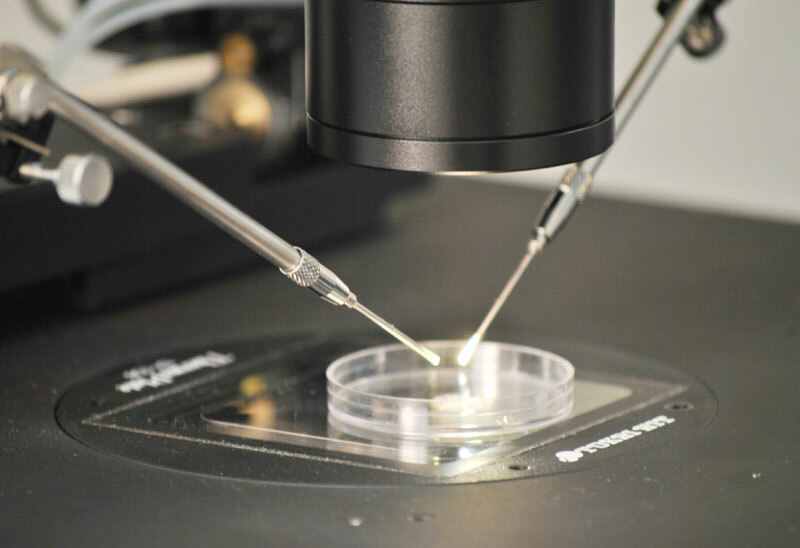 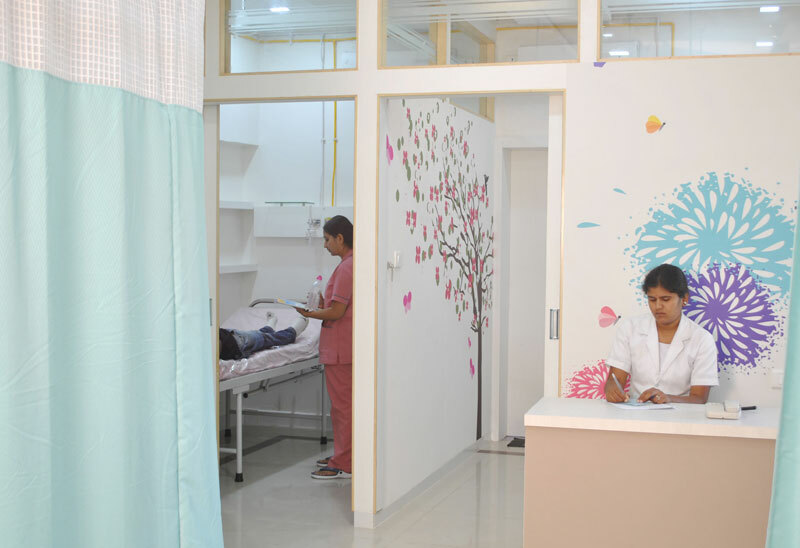 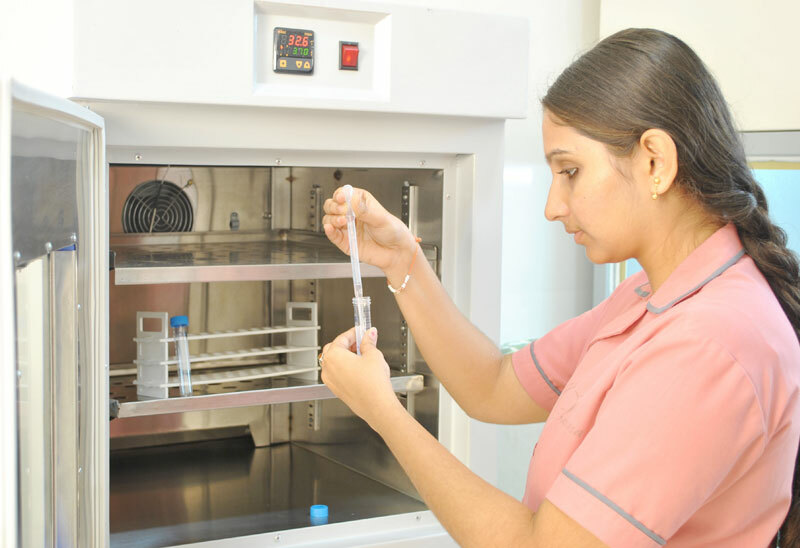 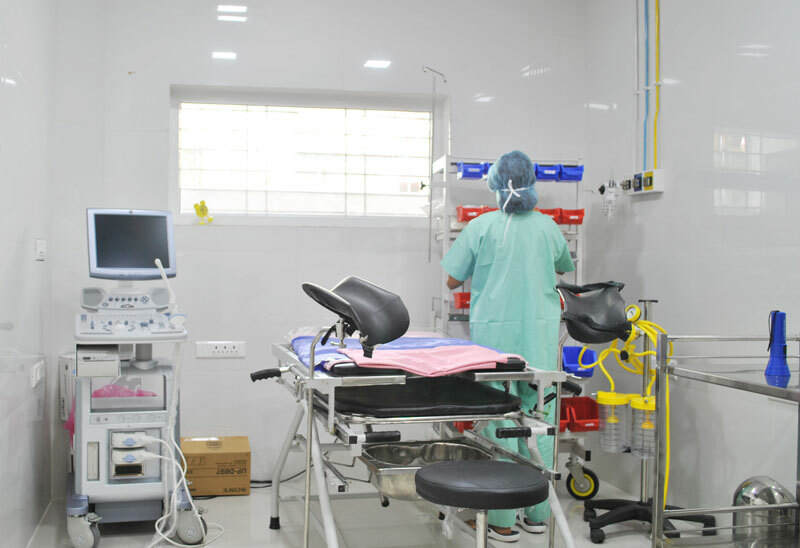 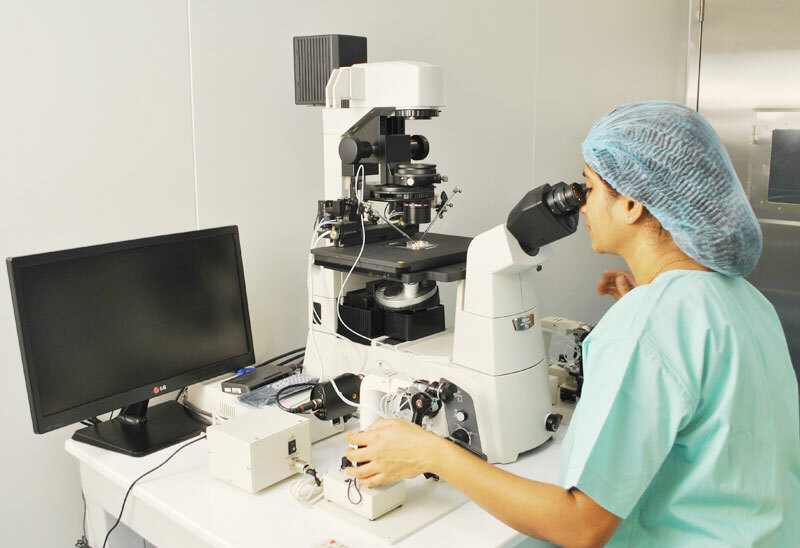 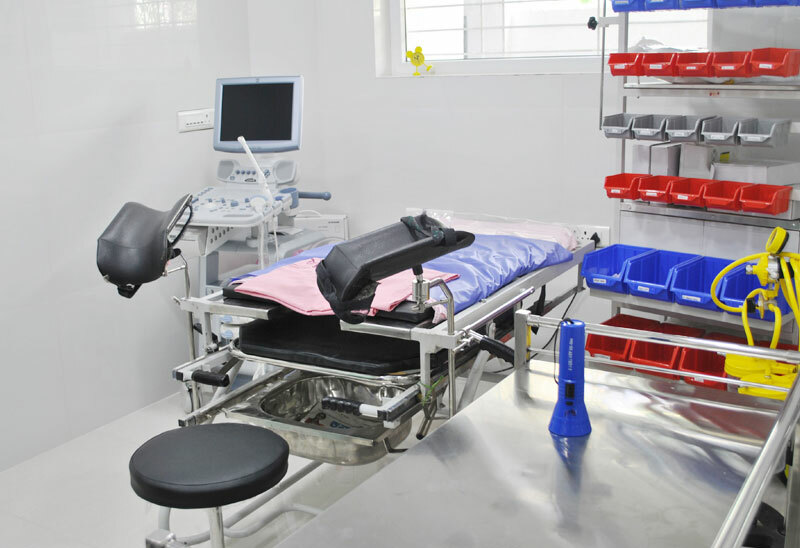 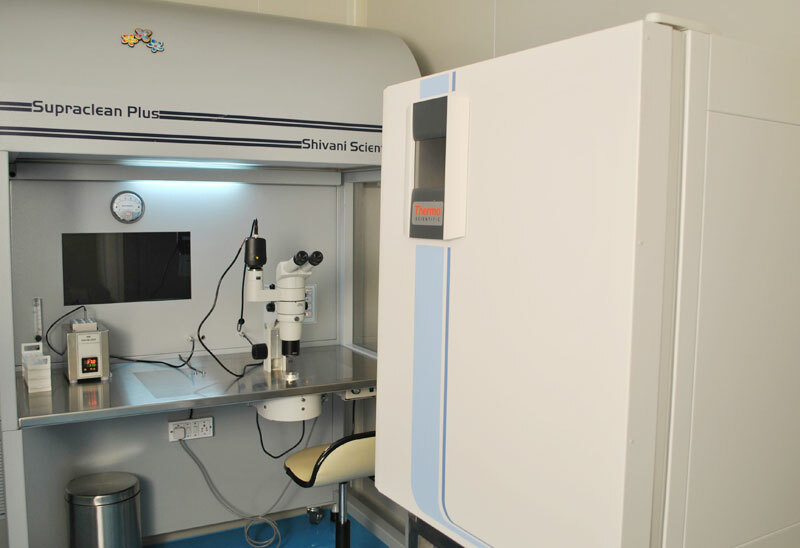 Santasa Mysore is fully equipped with the first World- Class, Modular IVF lab of Mysore with Class 10000 specification. 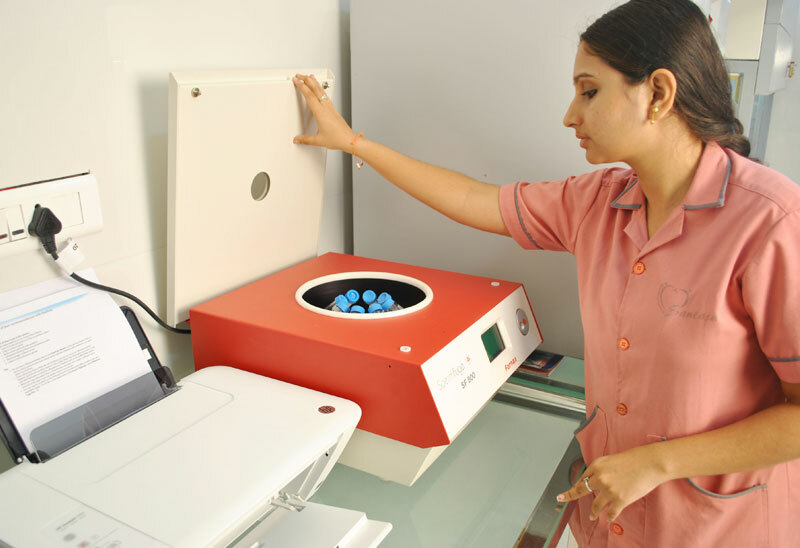 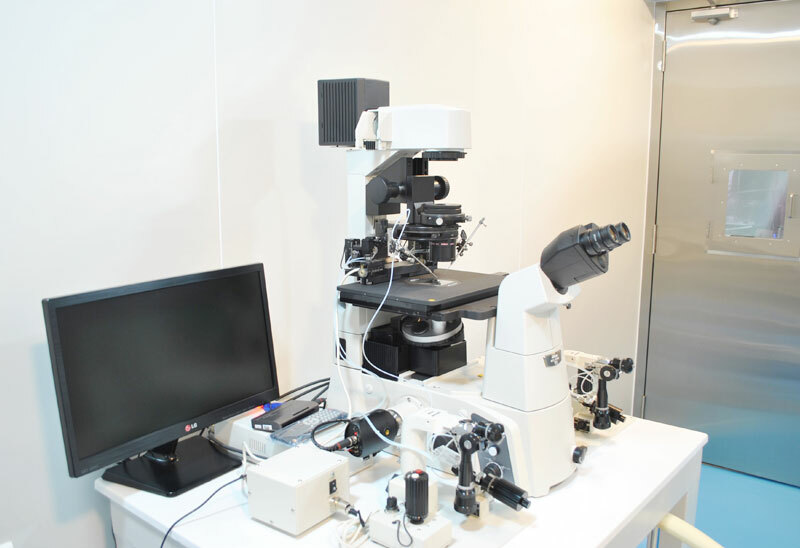 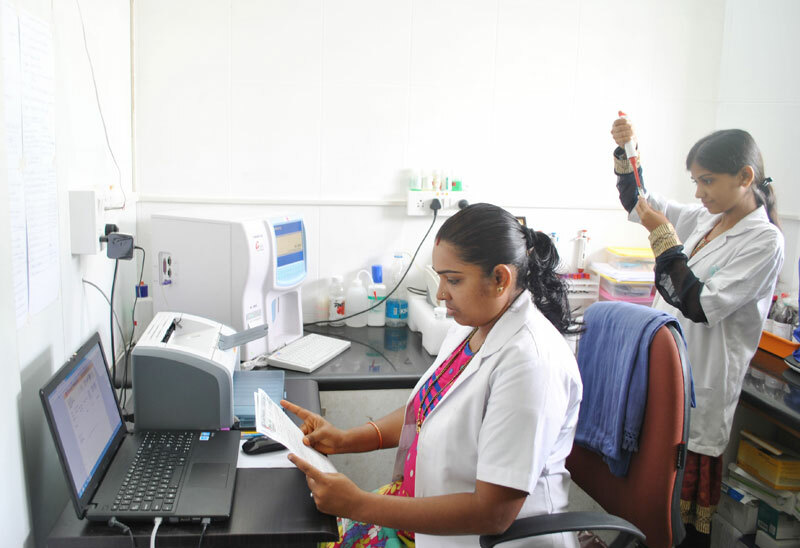 It also introduced Sperm DNA Fragmentation Test for the first time in Mysore for better evaluation of male infertility. 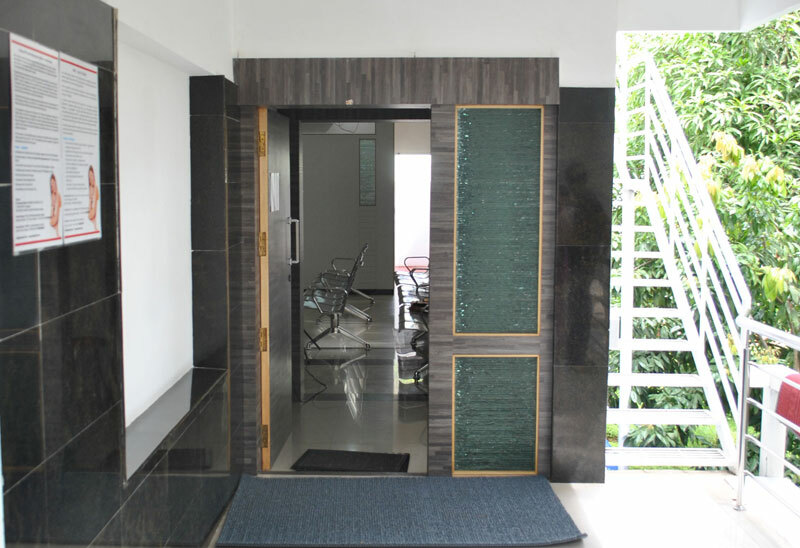 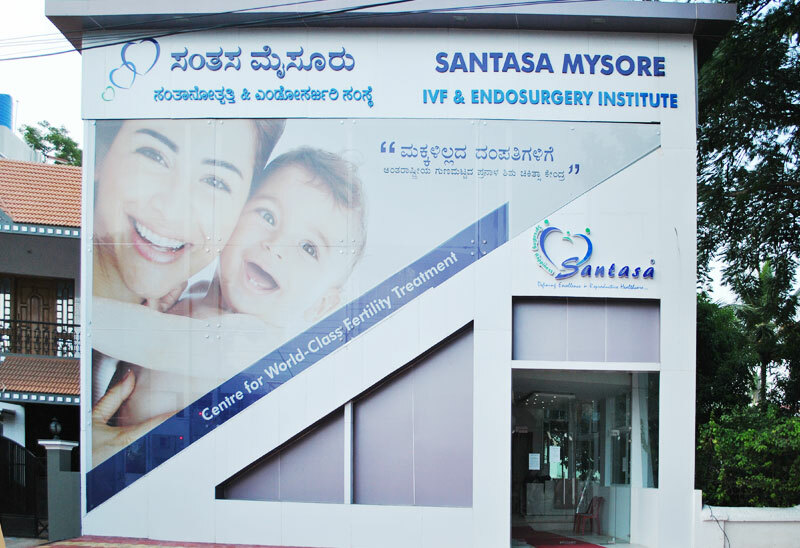 Santasa Mysore is the first centre in Mysore to provide comprehensive, exclusive infertility services and also to have a modular, Class 10,0000 IVF lab - for providing the best atmosphere for embryo culture.